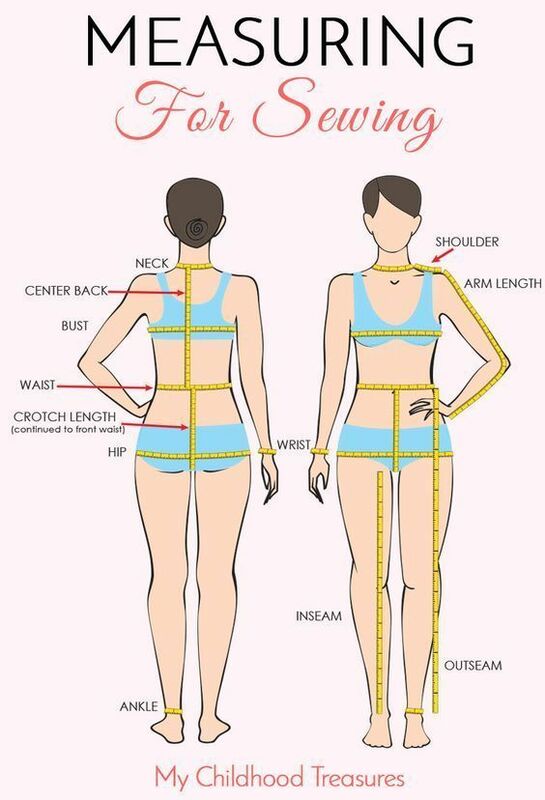 It is important to know how to take body measurements correctly so you can choose the pattern size that will give you the best fit. It is important to know how to take body measurements correctly so you can choose the pattern size that will give you the best fit. Today’s tutorial will lead you through the basic measurements listed in most sewing patterns.